Whether you're looking for a Standard, Journal Article or even an eBook, we have the electronic resources to help you. 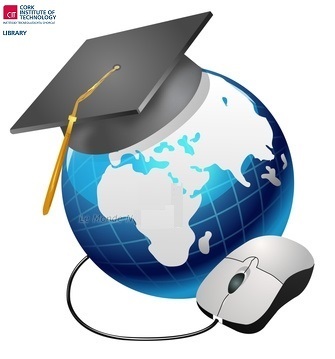 Choose from a large collection of online databases & other collections and then access this online material on your pc or even your mobile device. Visit the E-Resources section of our homepage to find out more.